Learning a second language can be a challenging and daunting experience for adults. Children, however, are linguistic sponges soaking up all the sounds and vocabulary necessary to decipher and transmit meaning. With a growing global ethos and more opportunity than ever for people to travel outside their home country, foreign languages are taught or at least encouraged in most public and private elementary schools. 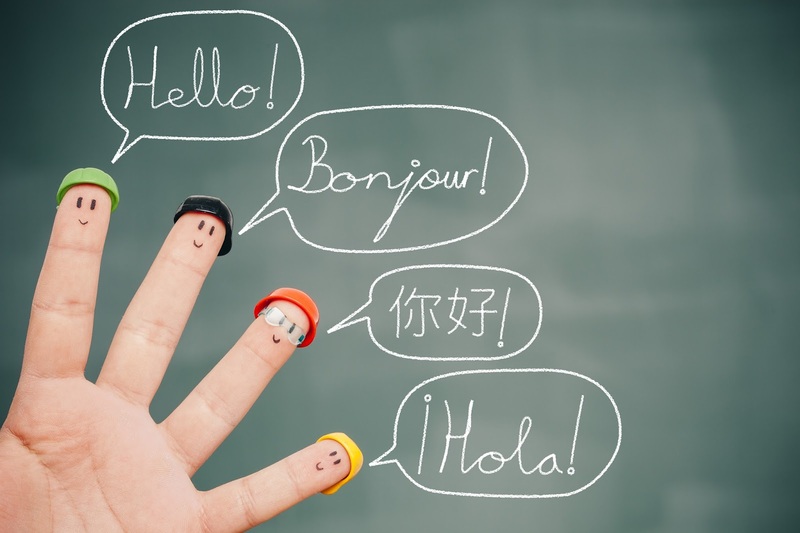 Even if your child isn’t exposed to a foreign language during primary education, he or she will most likely be expected to fulfill high school and college foreign language requirements. Scientists have proven that establishing proficiency in a second language becomes more difficult later in life. While experts say that a basic capacity for language is guaranteed in all infants, the interest and skill level beyond this baseline are differentially distributed depending on the individual. As a child acquires a specific language, he or she use the same brain tissue when acquiring a second language. However, this changes as the child’s brain matures and transitions into adulthood. 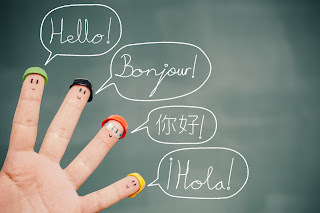 Once the tissue initially used in language acquisition has matured, learning a second language becomes difficult because the brain utilizes a completely different area to learning and process the new language. Thus, for most adults, learning a new language is formidable and time consuming. With the growing push for bi and multilingualism, preparing your child for a second language will only benefit as he or she begins formal education. Give them a boost by exposing your children to a second language at home! If you or your spouse speak another language fluently, frequently engage with your child in that language. If you are monolingual, learn a language with your child. There are hundreds of free and low-cost language learning applications such as Little Pim, Gus on the Go, and Kinder App, as well as audio files and books that can be purchased or borrowed from your local library. Expose your child to music, movies, and other digital media presented in a different language. Once your child has grasped some vocabulary, allow him or her to engage in cultural experiences. Attend a local festival or restaurant that is specific to the region of where the language is spoken. The key is repetition and stable exposure as your child begins to grasp the complexities of their native language and a second language.